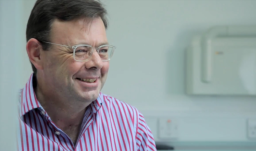 At the helm of this award winning, privately owned, family dentists in Belfast, is Mr P.D. Flanagan. 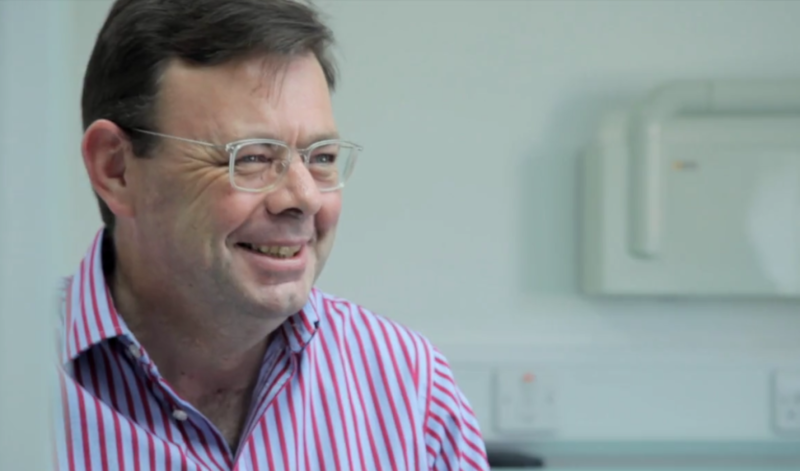 With 25 years experience, Damian is regarded as one of the UK and Irelands most esteemed implantologists and cosmetic dentists. 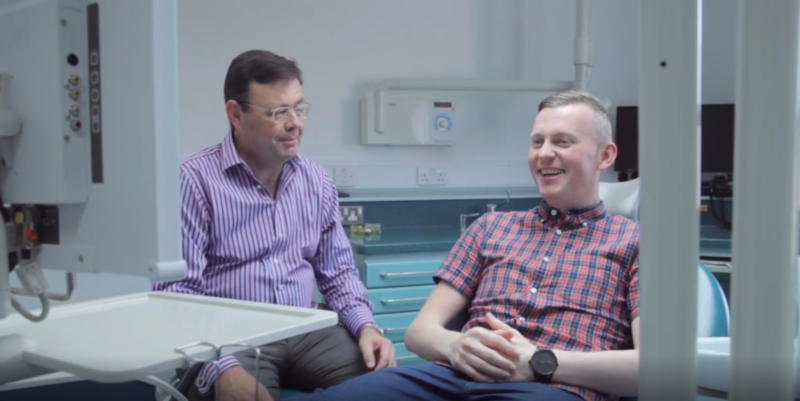 Our small professional team are committed to making your dental experience a pleasurable one. We are passionate and dedicated to providing clients with excellent, lasting results.